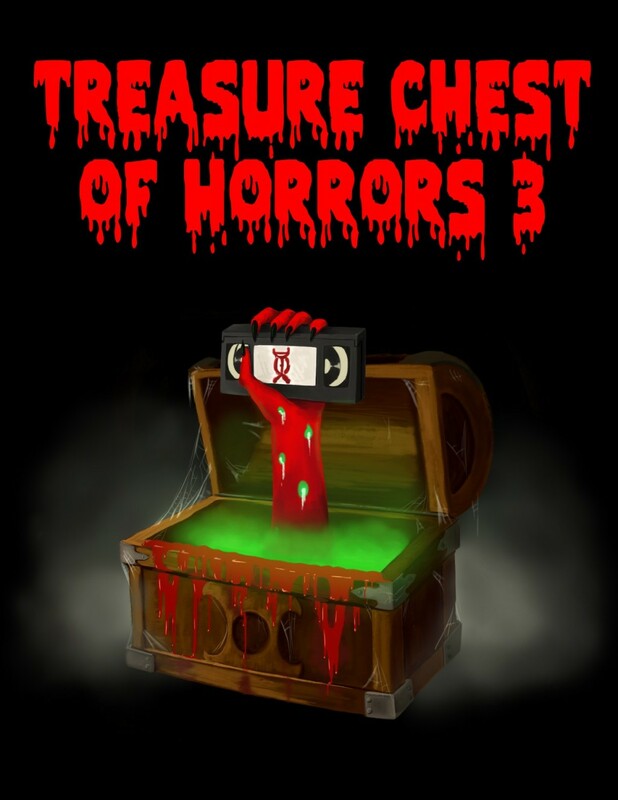 Struggling siblings discover their dead uncle's secret stash of lost horror films on videotape. 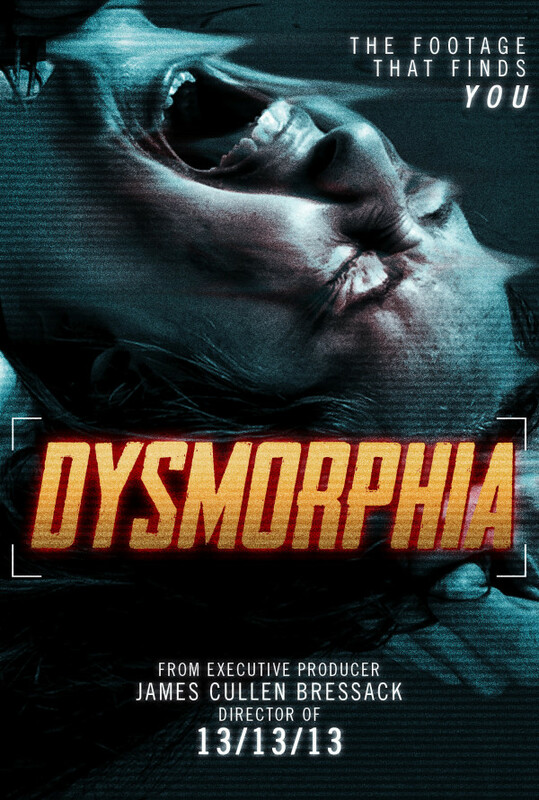 The "tapes" feature demented solicitors, gruesome dares, parental murder, demonic technology, monstrous grapefruit and more. The siblings eagerly watch each of the shocking, bizarre, comedic and bloody horror films, but little do they realize that something very ghoulish and gruesome is about to happen to them. Regions are unavailable for this movie. 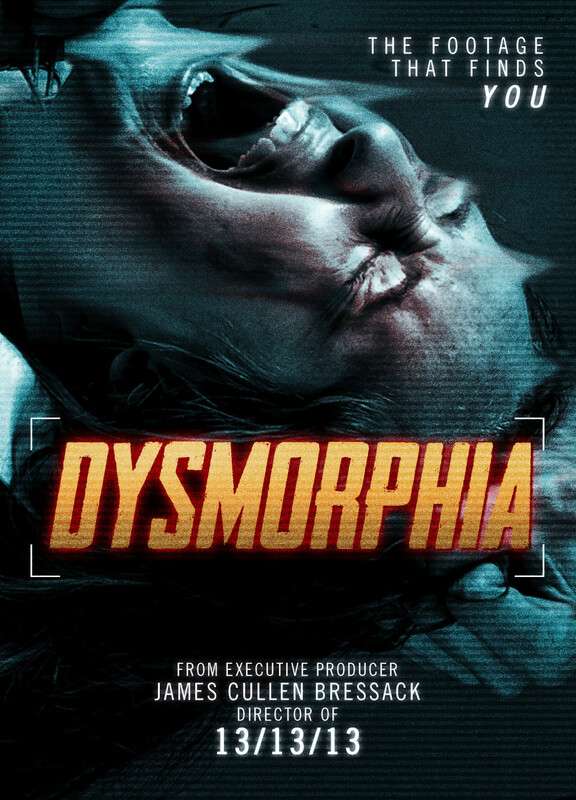 Click the "Watch on Netflix" button to find out if Dysmorphia is playing in your country.